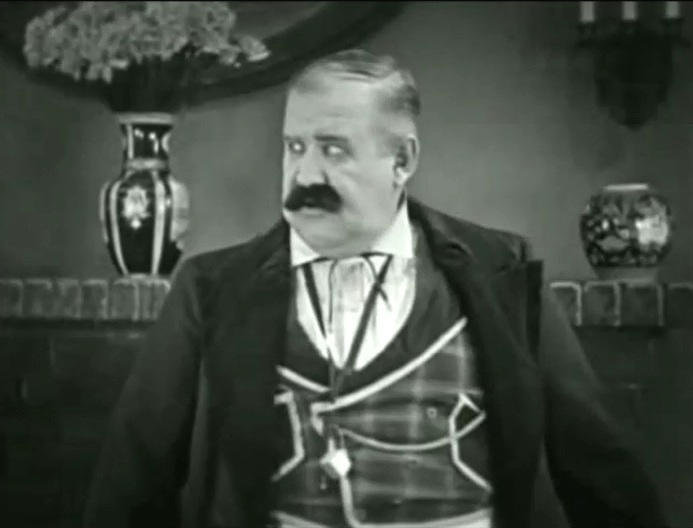 "My Wife's Relations" is a short comedy, starring Buster Keaton and featuring Joe Roberts, a star of Silent Hall of Fame. Buster Keaton gets a feel of Kate Price's strong hand in "My Wife's Relations" (1922). 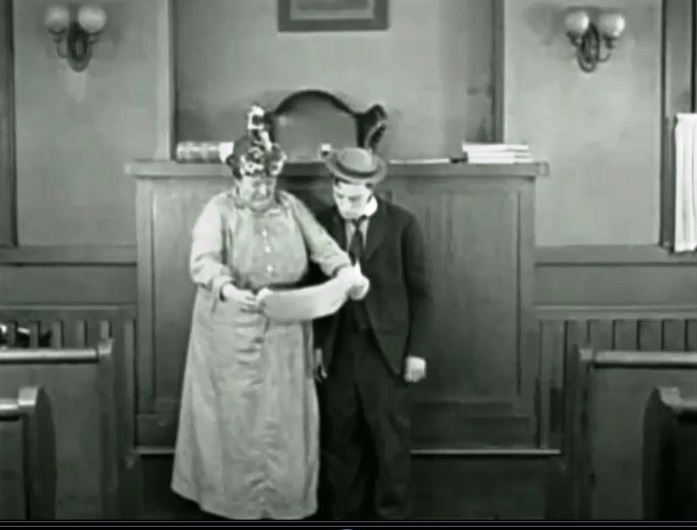 Buster Keaton and Kate Price find out that they were just married in "My Wife's Relations" (1922). 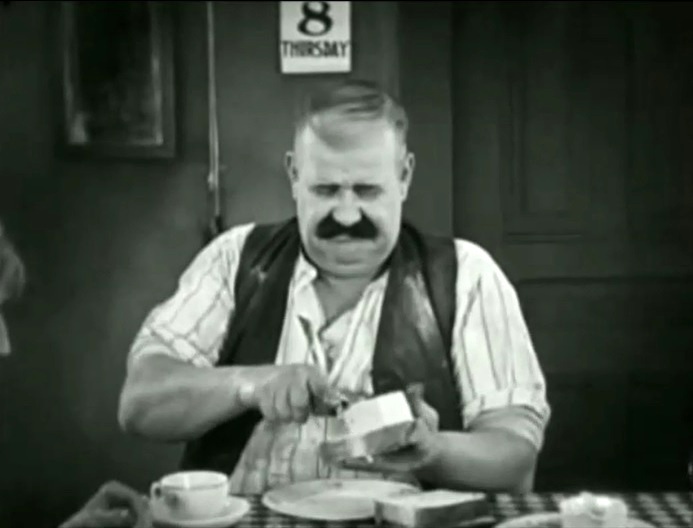 Joe Roberts puts a chunk of butter on a slice of bread in "My Wife's Relations" (1922). 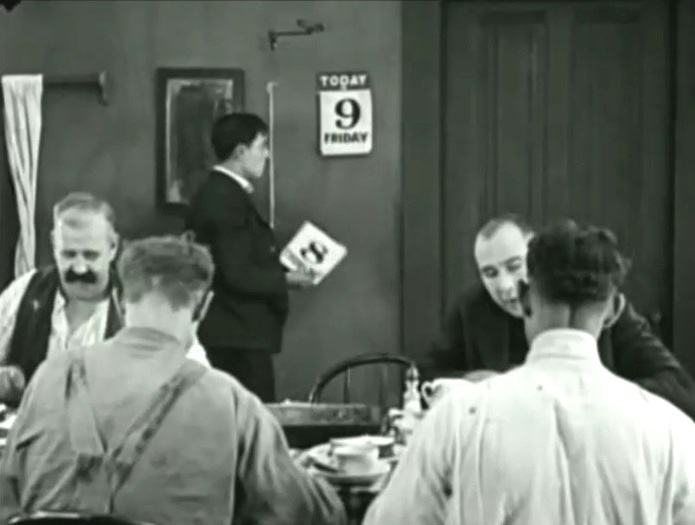 Buster Keaton changes dates to get some meat in "My Wife's Relations" (1922). Buster Keaton and Kate Price can't share the space in "My Wife's Relations" (1922). 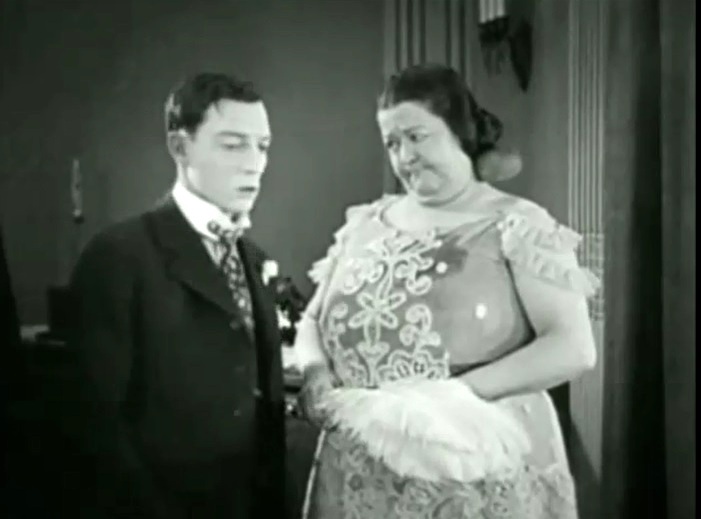 Buster Keaton and Kate Price can't share the space part 2 in "My Wife's Relations" (1922). 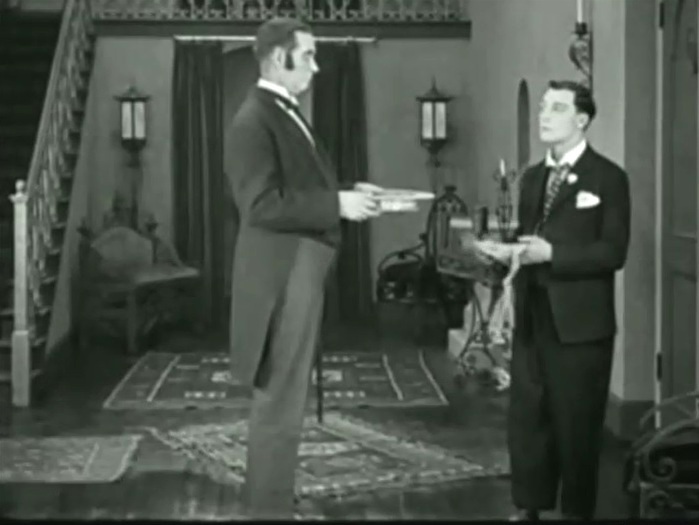 Joe Roberts finds a letter and believes that Buster Keaton is very rich in "My Wife's Relations" (1922). 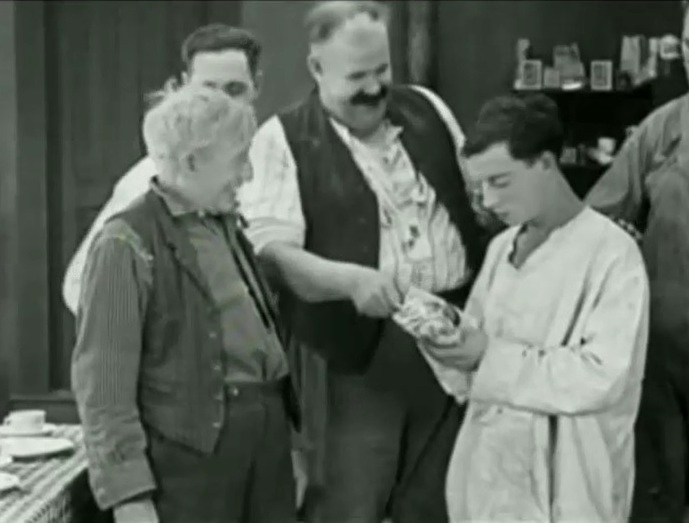 Joe Roberts and his kin give cash to Buster Keaton in "My Wife's Relations" (1922). Buster Keaton moves to an expensive home in "My Wife's Relations" (1922). 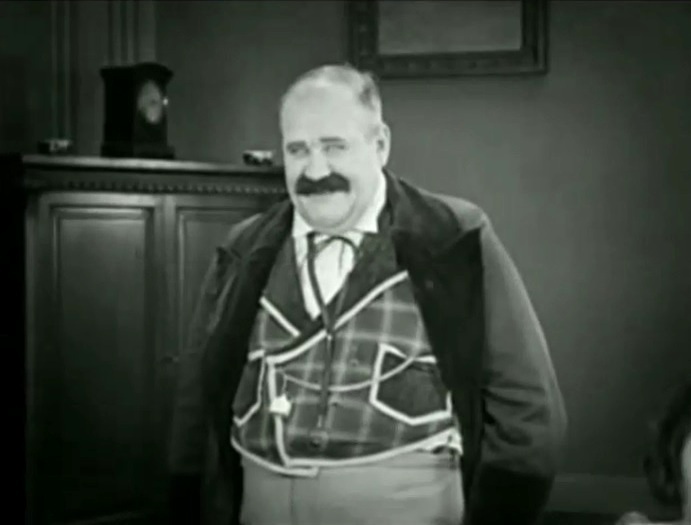 Joe Roberts gets ready for a family photo in "My Wife's Relations" (1922). 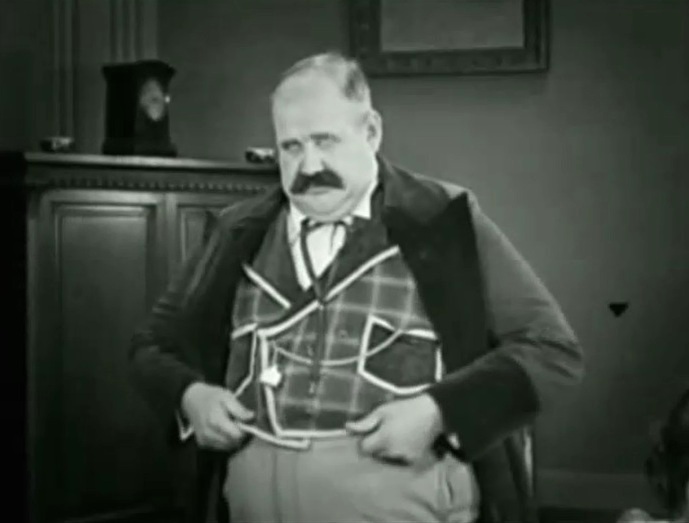 Joe Roberts notices his belly in "My Wife's Relations" (1922). 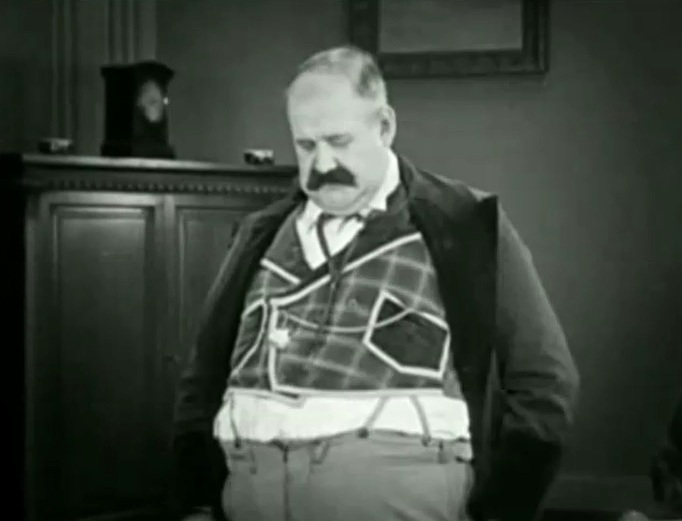 Joe Roberts tries to hide his belly in "My Wife's Relations" (1922). 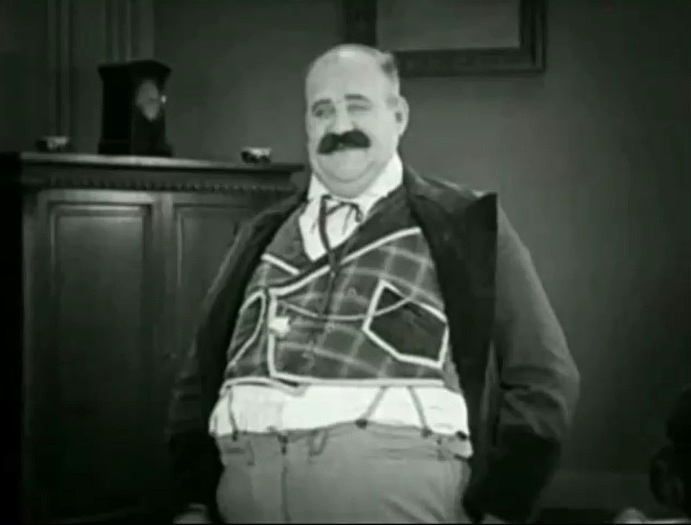 Joe Roberts got rid of his belly "My Wife's Relations" (1922). 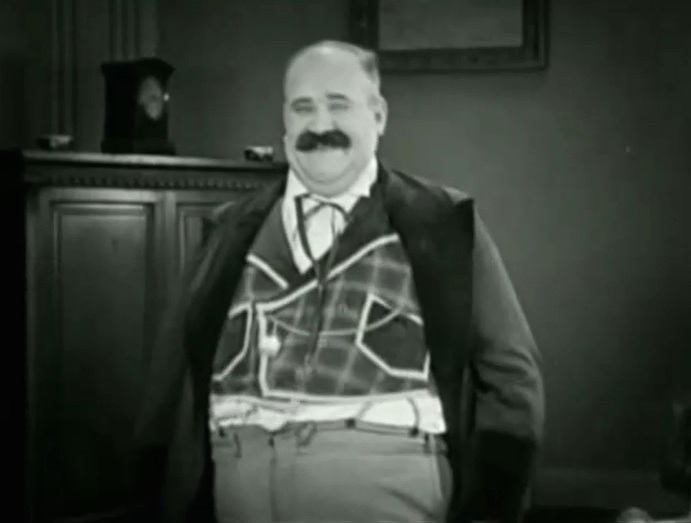 Joe Roberts smiles and shows his belly again in "My Wife's Relations" (1922). Buster Keaton poses for a family portrait in "My Wife's Relations" (1922). 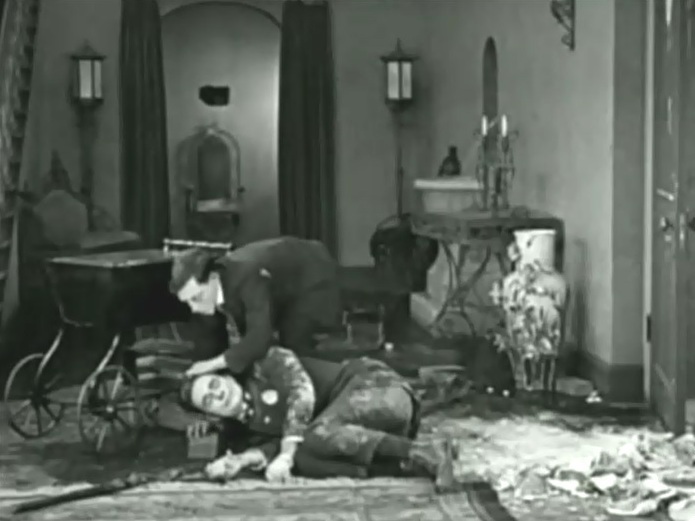 Kate Price asks Buster Keaton for some help in the kitchen in "My Wife's Relations" (1922). 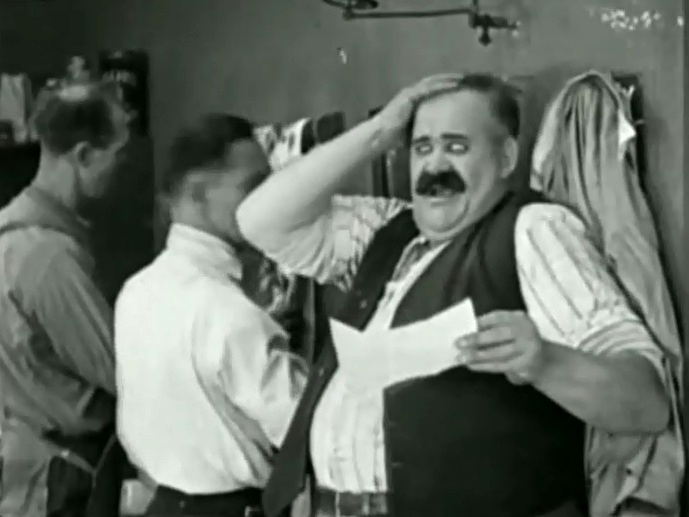 Joe Roberts finds out that that Buster Keaton is not rich in "My Wife's Relations" (1922). 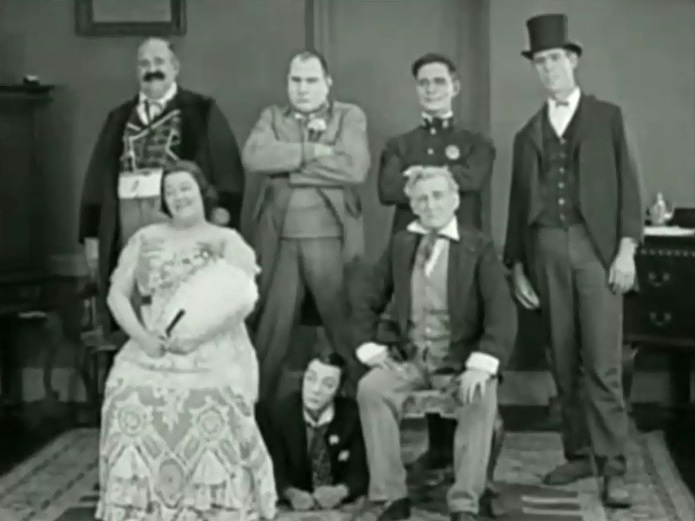 Buster Keaton puts the servant's head on a brick in "My Wife's Relations" (1922). 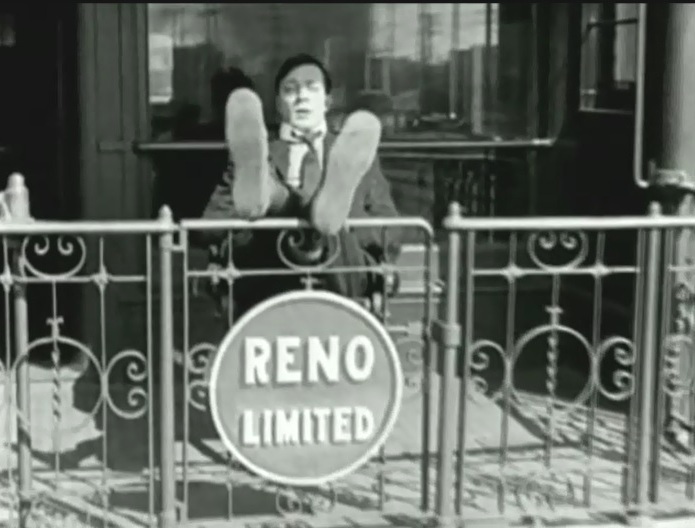 Buster Keaton escapes on a train to Reno in "My Wife's Relations" (1922).